I have probably 100 blogs that I frequent to learn from, borderline stalk, or find entertainment from. However, that's pretty difficult to keep up with on a regular basis. Solution? Don Don Don Dah!!! You are able to set up an account in which it pools a news feed of all your favorite blogs. 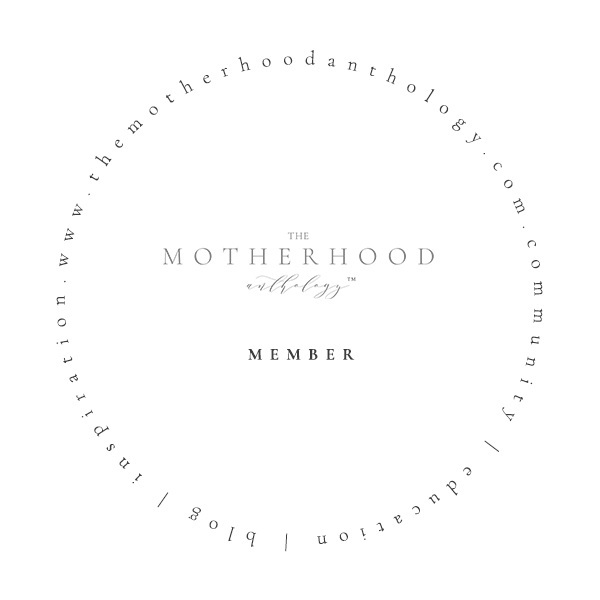 We are a part of the amazing Bloglovin community and would love to have you add us there too! Check it out! It will save you bushels of time!